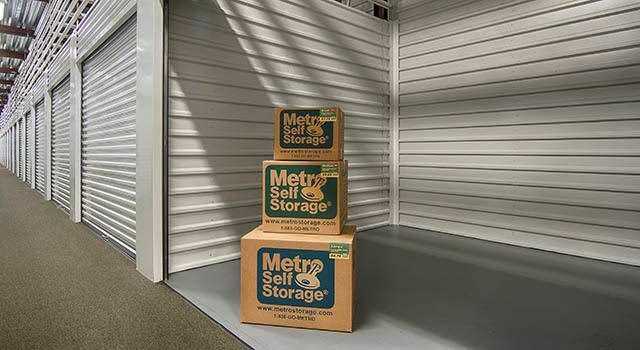 Whether you plan to stage your home before putting it on the market, or you need extra space for business storage, Metro Self Storage is dedicated to providing our customers with clean and well-maintained storage units 365 days a year. While regular self storage units are sufficient for several types of items such as outdoor patio furniture, and motorcycles, it may not be the right choice for some types of items. Our climate-controlled storage units in Knoxville offer your temperature-sensitive belongings additional protection from extreme temperature fluctuations. Take advantage of our no-risk storage hold and online promotional storage rates and reserve your climate-controlled storage unit in Knoxville today.